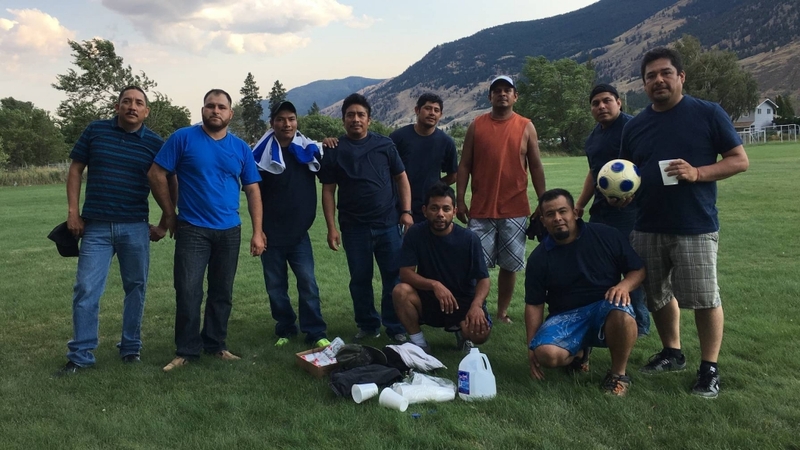 Thank you to the Lower Similakameen Community Services Society personnel Andrea Massing and David Haro for hosting two soccer games in August 2017. On August 13th the Mexican team challenged the Guatemalan’s with Guatemala coming out the winner. 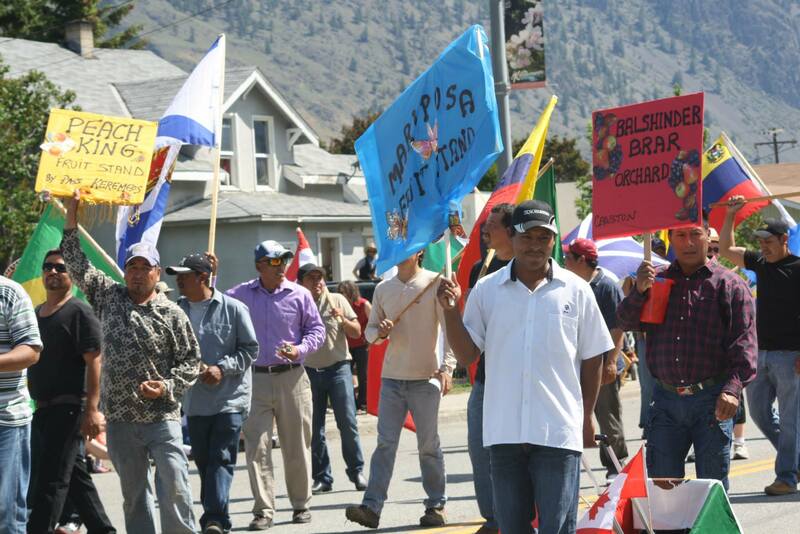 Then on August 27 the Guatemalans played a local Canadian team. It was a close game with the Canadian team winning by one goal. 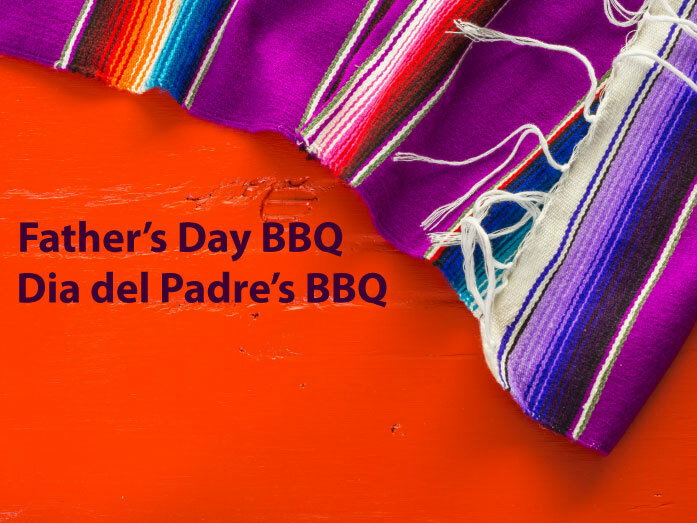 The Guatemalan’s are looking forward to an opportunity for a rematch in the summer 2018. Community Services also provided refreshments to the players and spectators after the games, they were very much appreciated by all !! 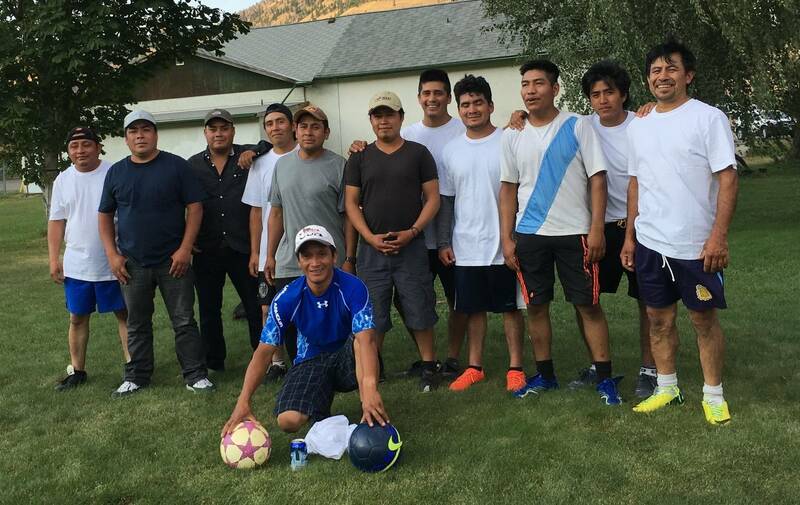 Back row from the left Daniel, Ezequiel, Armando,Luis, Ovidio, Hugo, Rolando, Eladio, Gerson, Carlos, Andres. Chilo in front. Back Row from left Gustavo, Adrian, Genero, Eleazar, ?, Margarito, Hipolito, Alejandro. Front Row from left Martin and Daniel.